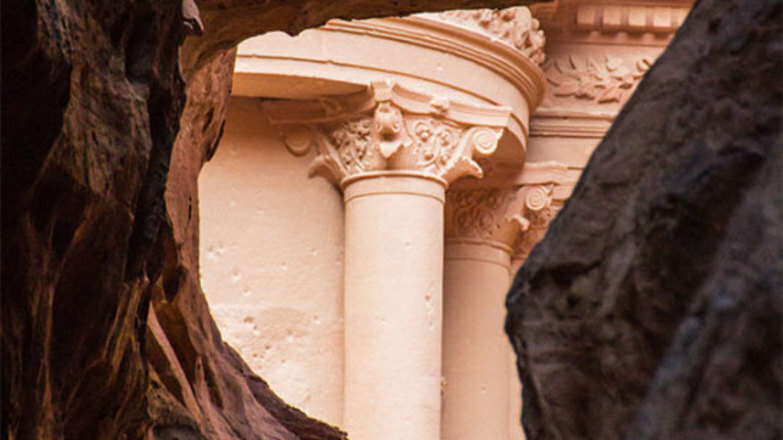 Discover an entire hidden city, lost to the world for more that 1000 years. Learn of it’s dramatic discovery and unlock it’s secrets. 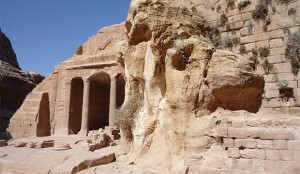 Some consider these places to be tombs, but they contain stone-cut platforms, which seem to have been for statues of deities. 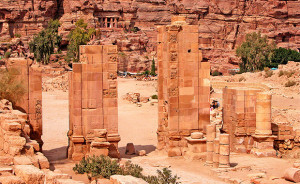 The Emperor Trajan had a well-paved road made through Petra, connecting Syria with the Red Sea. Yes I would. It is would be most interesting for those who like to know more about this history. Interesting. Bible meets history and the result is archeology. Highly recommend. More please. I really liked the course on Petra. I had read a lot about it and hope to visit it one day, and through reading this course, I learned quite a few facts I didn't know or hadn't read in mainstream books on the ruins. The photos are really good too! 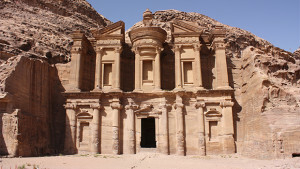 It was interesting to read on Petra, have seen the show by Mr. Downs.